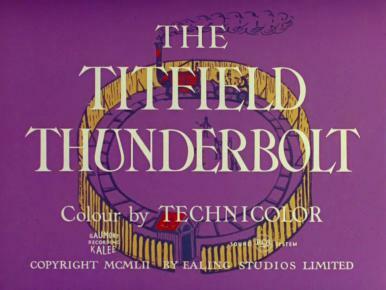 Main title from The Robe (1953). 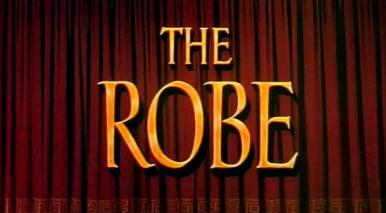 Followers and opponents of Jesus are affected by the robe handed down by him at his crucifixion. 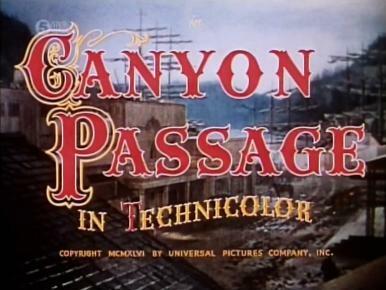 Main title from Bhowani Junction (1956). Adventures of an Anglo-Indian girl during the last days of British India. 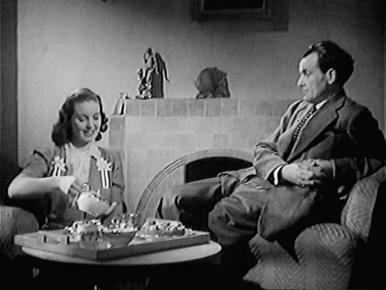 Joan treats her brother Jim to tea at home after he returns home to England. 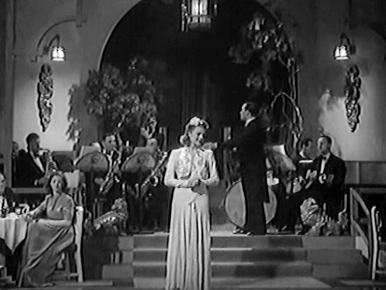 ‘Every Night at Seven.’ Song composed by Harry Parr Davies. Lyric by Barbara Gordon and Basil Thomas. 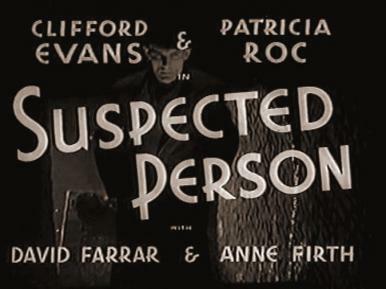 Main title from Suspected Person (1942). Thieves fall out and are tracked by police. 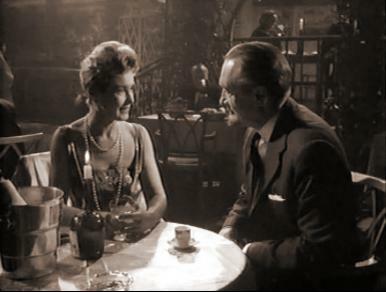 In the dead of night, Landru (George Sanders) buries his latest victim, unaware of the approaching gendarme. 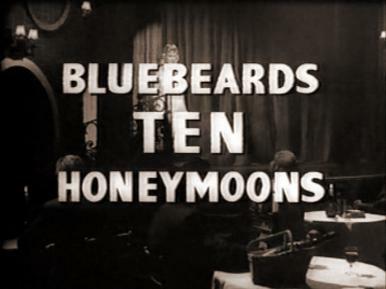 Main title from Bluebeard’s Ten Honeymoons (1960). A lady-killer is driven to desperation and murder by the long line of mistresses whose bodies he keeps. 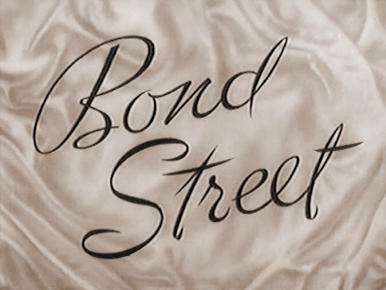 Main title from Bond Street (1948). Four stories, each concerning an item of expensive wedding trousseau. 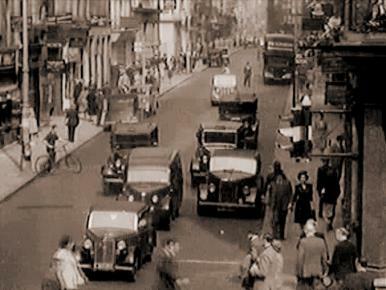 Bond Street: for over a hundred years London’s most exclusive shopping thoroughfare. 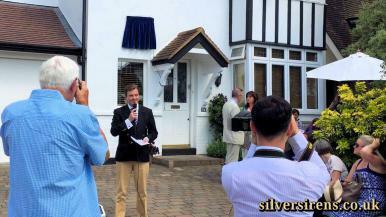 From all over the world people come here for fashion, novelty and quality. 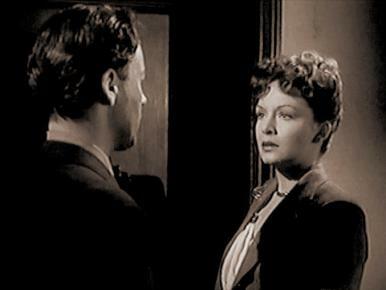 Late one night, Ricki (Jean Kent) is startled by the appearance of a stranger (Derek Farr) outside her room. 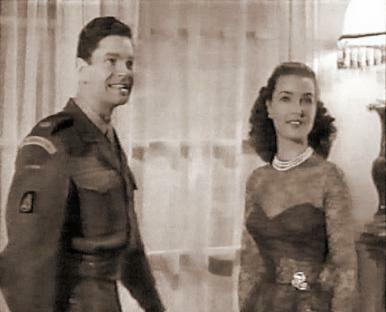 Captain Wilding (Anthony Steel) and his wife Anne (Patricia Roc) face up to the reality of leaving the miltary for civvy street. 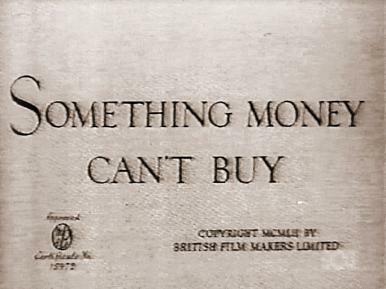 Main title from Something Money Can’t Buy (1952). After World War II a young couple find civilian life difficult and dreary, but finally start a catering and secretarial business. 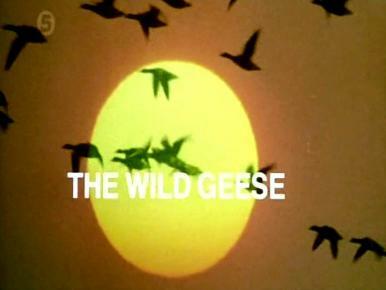 Main title from The Wild Geese (1978). Adventures of four British mercenaries in a central African state. 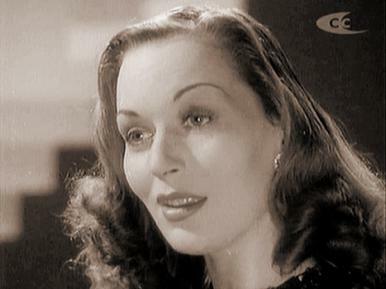 Singer Elsie Silver (Greta Gynt) performs a solo number at a club in 1930s Berlin. 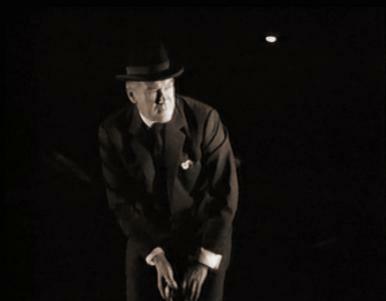 Mr Emmanuel (Felix Aylmer) dismisses concerns for his safety and travels by train to Nazi Germany. 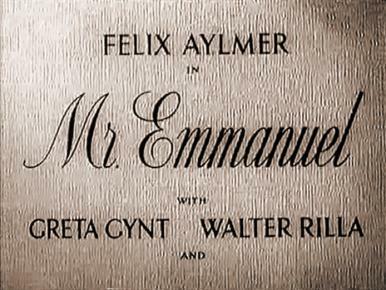 Main title from Mr Emmanuel (1944). 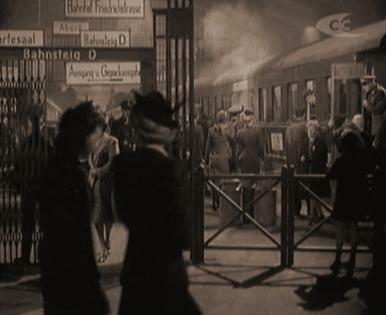 In 1936 an elderly Jew visits Germany in seach of the mother of an orphan boy.